YO BROOKLYN COME FIND AN AGENT! WHAT: Pitchapalooza is American Idol for books (only kinder & gentler). Twenty writers will be selected at random to pitch their book. Each writer gets one minute—and only one minute! Dozens of writers have gone from talented amateurs to professionally published authors as a result of participating in Pitchapalooza, including Genn Albin, our KC winner who got a 3-book mid-six figure deal with Farrar Straus & Giroux. 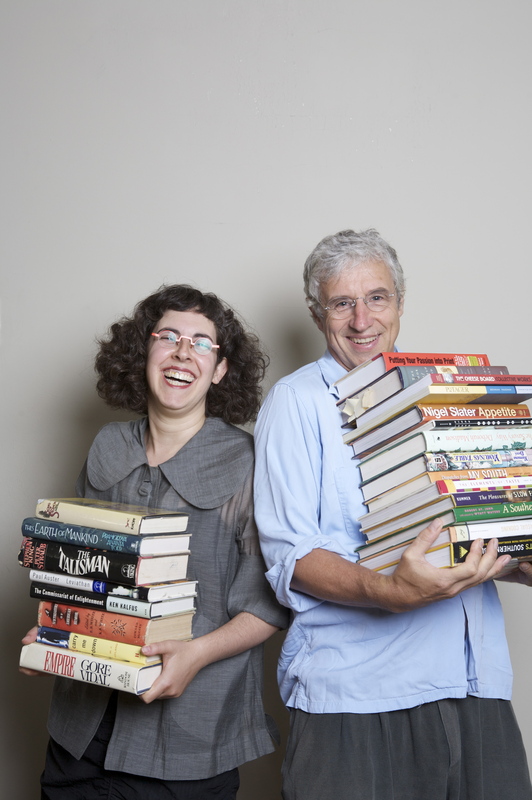 WHO: Arielle Eckstut and David Henry Sterry are co-founders of The Book Doctors, a company dedicated to helping authors get their books published. They are also co-authors of The Essential Guide to Getting Your Book Published: How To Write It, Sell It, and Market It… Successfully (Workman, 2010). Arielle Eckstut has been a literary agent for over 20 years at The Levine Greenberg Literary Agency. She is also the author of nine books and the co-founder of the iconic brand, LittleMissMatched. David Henry Sterry is the best-selling author of 16 books, on a wide variety of subject including memoir, sports, YA fiction and reference. His first book has been translated into 10 languages and optioned by HBO, his latest book was featured on the cover of the Sunday New York Times Book Review. They’ve taught their workshop on how to get published everywhere from Stanford University to Smith College. They have appeared everywhere from The New York Times to NPR’s Morning Edition to USA Today. HOW: At Pitchapalooza, judges will help you improve your pitch, not tell you how bad it is. Judges critique everything from idea to style to potential in the marketplace and much, much more. Authors come away with concrete advice as well as a greater understanding of the ins and outs of the publishing industry. Whether potential authors pitch themselves, or simply listen to trained professionals critique each presentation, Pitchapalooza is educational and entertaining for one and all. 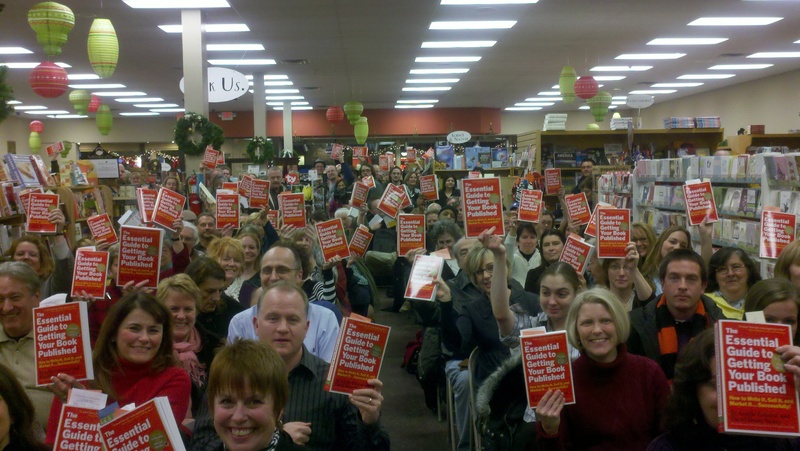 From Miami to Portland, from LA to NYC, and many stops along the way, Pitchapaloozas have consistently drawn standing-room-only crowds, press and blog coverage, and the kind of bookstore buzz reserved for celebrity authors. PRIZE: At the end of Pitchapalooza, the judges will pick a winner. The winner receives an introduction to an agent or publisher appropriate for his/her book. PRICE OF ADMISSION: To sign up to pitch, you must purchase a copy of The Essential Guide To Getting Your Book Published. Anyone who buys a copy of receives a FREE 20 minute consultation, a $100 value. If you don’t want to pitch, the event is FREE. New York Times article: http://tinyurl.com/3tkp4gl.